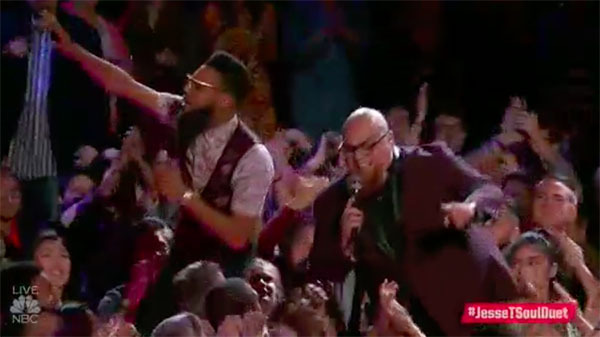 Jesse Larson and TSoul sings ‘I Wish’ duet on The Voice Season 12 Top 8 Live Semifinals, Monday, May 15, 2017. Did you like Hunter Jesse Larson and TSoul’s performance tonight? Share your thoughts on the comment section down below.